Gerry – thank you for your kind review. 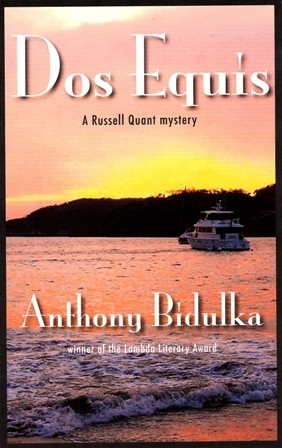 I’m glad you were able to jump into the world of Russell Quant and ‘get’ his background, style, humour, and characters without having read the previous books in the series. Happy reviewing and continued good luck with your own writing. As you know I am a great promoter of Canadian talent, so it was such a delight to find your books–Why I hadn’t discovered them before I don’t know. Looking forward to reading your next release.